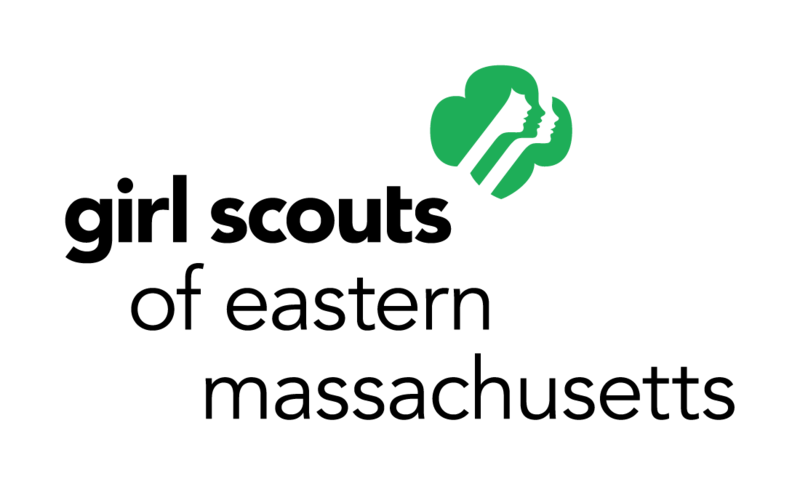 SWE Boston is looking for volunteers to support our workshops at the Girl Scouts Sampler Day on Saturday, April 7th. Sampler Day is a fun-filled day where girls are invited to try new things. Girls choose from workshops to do a badge activity. All workshops must be focused on helping the girls earn a step or two towards a badge. SWE Boston has been assigned 3 hands-on workshops: Egg Drop Challenge, Home Scientist (girls create 2 ingredient "gak" slime), and Product Designer (girls design a product and present it to the group). Workshops are 90 minutes long with 15-25 girls, and specific times will be assigned closer to the event day. Contact Ellie Sanford at outreach@sweboston.org if you're interested in helping out with one or more of these workshops.